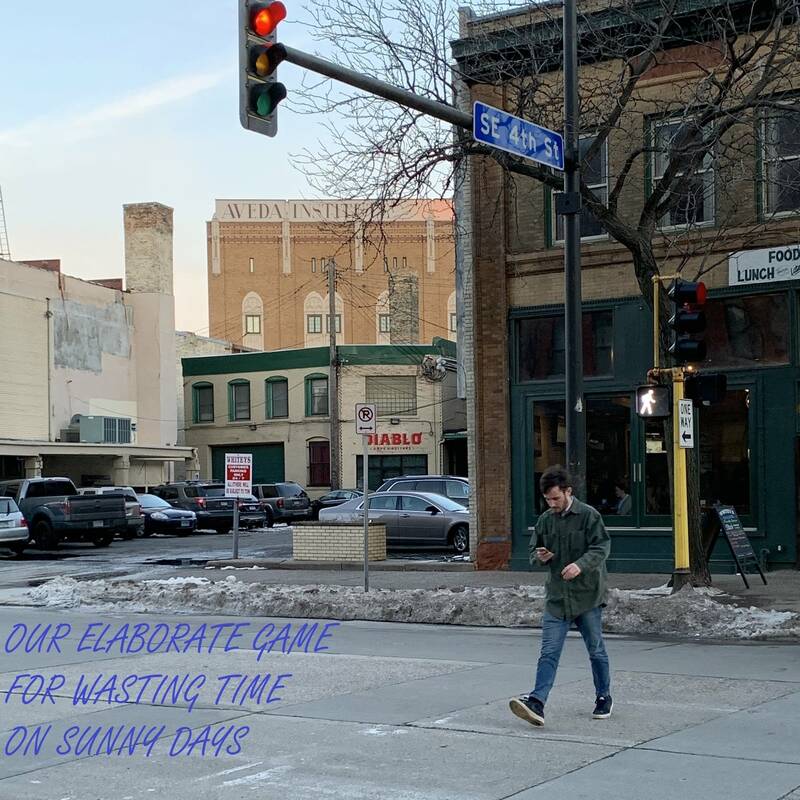 The Current presents Music On-a-Stick at the Minnesota State Fair Grandstand on Saturday, August 31, 2019! 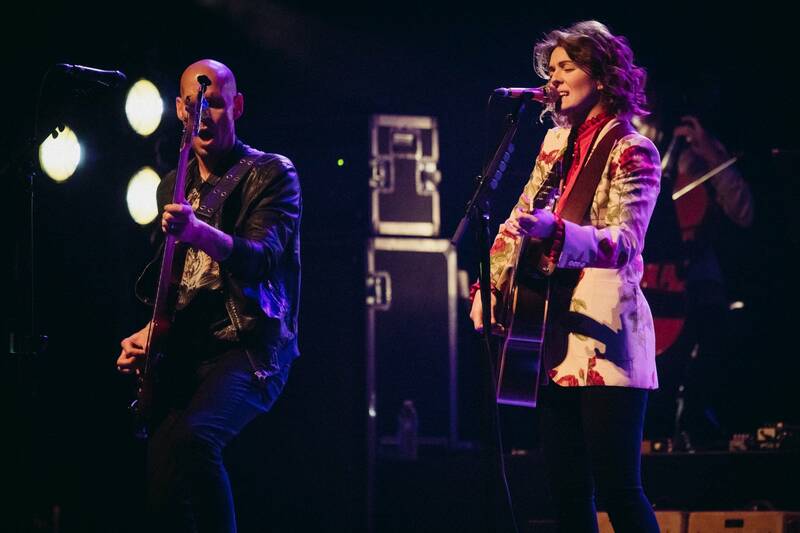 Brandi Carlile is a popular artist in Minnesota  so much so, that the singer-songwriter booked three back-to-back-to-back concerts at the State Theatre last fall. And now she's coming back to connect with her deeply loyal Minnesota audience. Rock & Roll Hall of Famer and Kennedy Center Honoree Mavis Staples began her career singing with the groundbreaking family group, the Staple Sisters, in 1950. When she graduated from high school, the group started touring and rose from popularity in the gospel world to become a central part of the soundtrack to the protest movement of the 1960s. The Staple Singers’ expressions of strength and empowerment earned the group a GRAMMY® Lifetime Achievement Award in 2005. Mavis Staples would go on to record two albums produced by Prince and work with Bob Dylan, Ray Charles and George Jones. In 2017, she was inducted into the Blues Hall of Fame, and in 2018 received a Lifetime Achievement Award from the National Arts Awards. Her spectacular 12th studio album and first full-length collaboration with multi-GRAMMY® Award-winner Ben Harper, We Get By, delivers roof-raising performances with both a youthful vigor and a commanding maturity. Emerging singer-songwriter Savannah Conley was born and raised just outside Nashville. Influenced by musical parents – her father was a guitarist and her mother a background singer – she has been performing since the age 7. Now 21, Conley recently released her EP Twenty-Twenty, featuring the stand-out track “All I Wanted.” Twenty-Twenty was produced by GRAMMY® Award-winning producer Dave Cobb (Chris Stapleton, Sturgill Simpson, Anderson East) and is Conley’s first release in partnership with Cobb’s Low Country Sound imprint at Elektra Records. Twenty-Twenty received critical acclaim from the likes of Rolling Stone who referred to the release as an “emotionally rich collection of tracks full of moody instrumentation and whip-smart lines.” Rolling Stone also named Conley one of their “Artists You Need To Know” in March of this year.